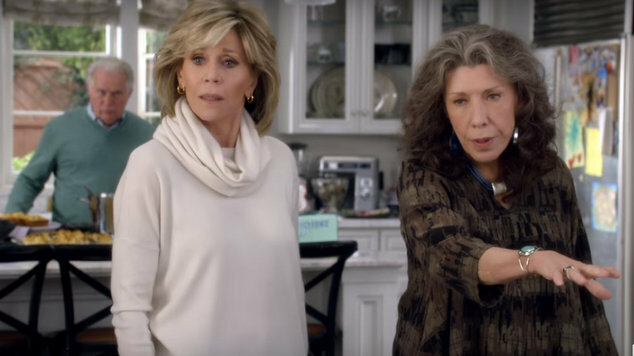 On-screen BFF’s Lily Tomlin and Jane Fonda are making the most of single life in the new trailer for the second season of Netflix’s ‘Grace and Frankie’. Season one opens with Tomlin and Fonda’s characters bonding over the shock revelation that their husband’s had been secretly in love with each other for years. ‘Grace and Frankie’ Season 2 is set to hit Australian Netflix on May 6th. Watch the trailer below and tell us what you think.